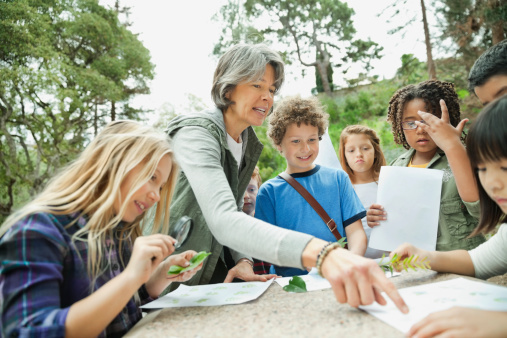 The NRC Framework for K-12 Science Education called for engaging students in 8 practices of science and engineering as they learn, apply and make connections to scientific concepts. Engaging students routinely in these practices is one of the signature elements of this new vision for science education. But, teachers would often ask how should students be instructionally engaged in the practices? Are they things that students should engage in in abstract and stand-alone ways? (No.) Should students engage in them for extended periods of time in instruction? (No.) As we were crafting an article for NSTA on the information practice, we decided to describe the "cascade model" for engaging students in sequences of the practices as ways to accomplish investigations. This idea was taken up in the Next Generation Science Standards in the practices section of the appendix, and we presented about the idea in an NSTA webinar. We decided to summarize what is known about sequencing and overlapping the 8 practices in non-routinized ways in a new practice brief.